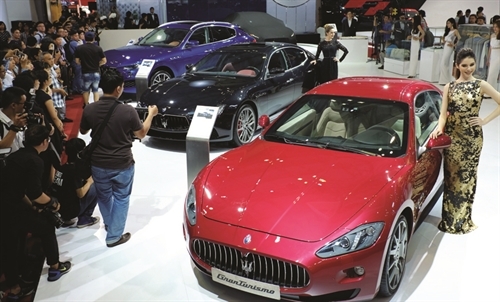 The Government on October 17 issued a decree tightening conditions for import of cars into Vietnam. According to Decree 116/2017/ND-CP, a private car import business must satisfy a long list of conditions, including having documents certifying or proving that it is entrusted by a foreign automobile manufacturer to recall imported cars in Vietnam. Once licensed to import cars, a business must maintain business conditions and ensure the performance of their warranty, maintenance and recall responsibilities toward imported cars specified in this Decree. Article 6 of the Decree requires car importers to provide quality certificates for cars imported into Vietnam. Another requirement is every single batch of imported cars must be inspected.